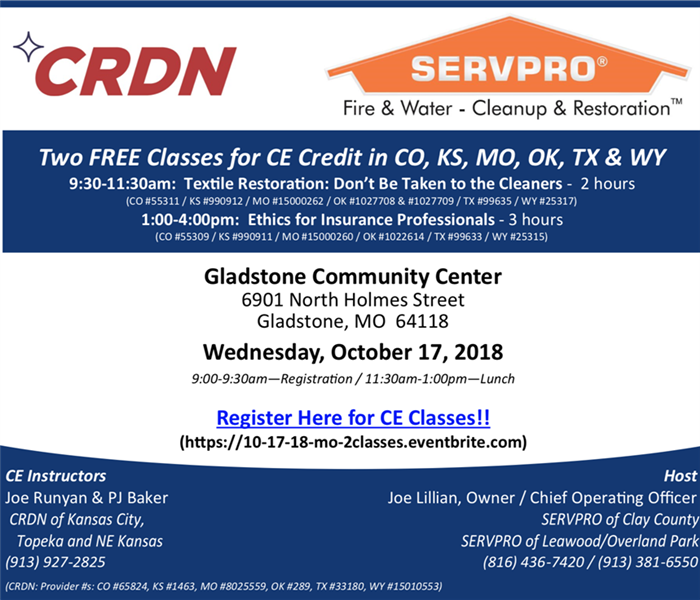 SERVPRO of Clay County will be holding two free CE classes that will be valid CE credit in the following states, CO, MO, TX, OK, WY and KS. 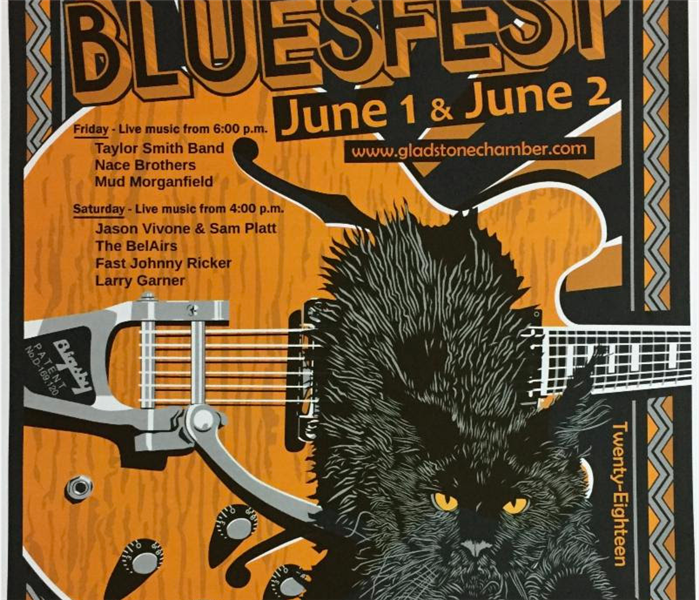 Registration begins at 9:00am. The classes that will be offered are Textile Restoration at 9:30am - 11:30am and Ethics for Insurance Professionals at 1:00pm - 4:00pm. These will be held at the Gladstone Community Center on Wednesday, October 17th, 2018. 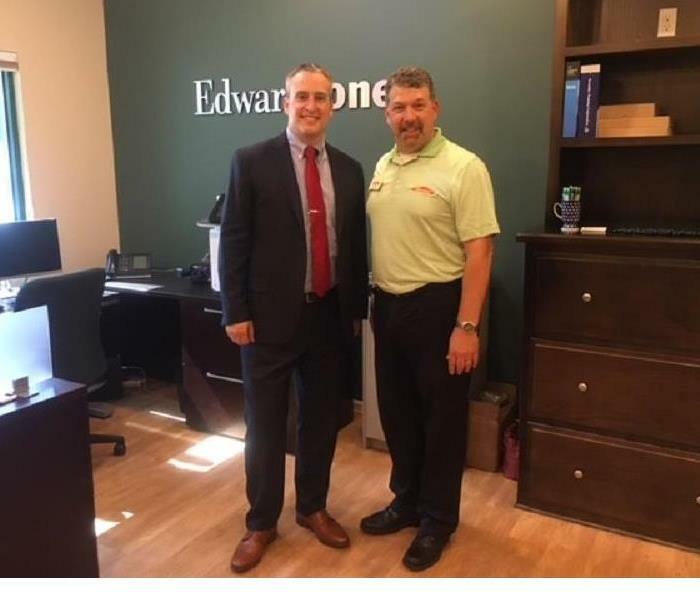 Greg Brummitt and Joe Lillian, both Ambassadors for the Gladstone Area Chamber of Commerce, at the Ribbon Cutting for Greg's new Edward Jones location. Come visit Greg at this great new space on N. Chestnut. 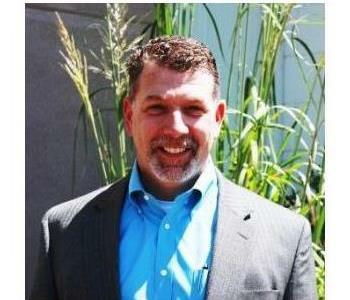 Congratulations Greg on the move, and thanks to the Chamber for all the support given to members. 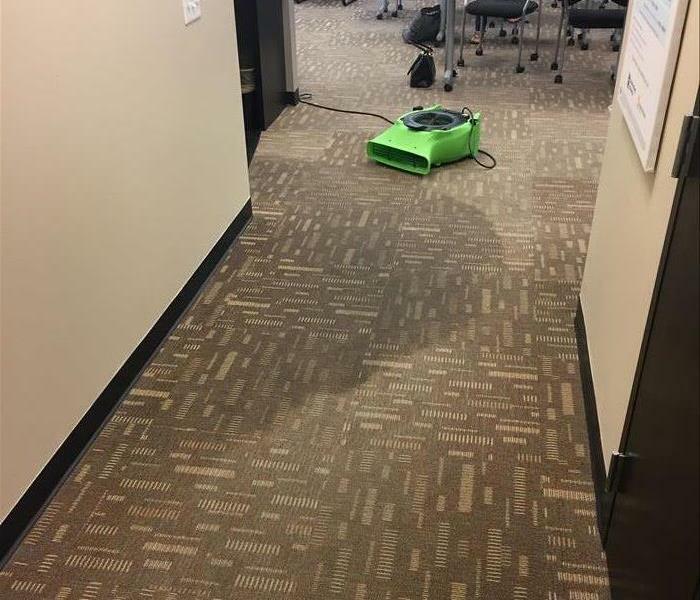 We were prepped to present at local Reece & Nichols, buthad no idea that they had planned a real-life water loss for us, instead! 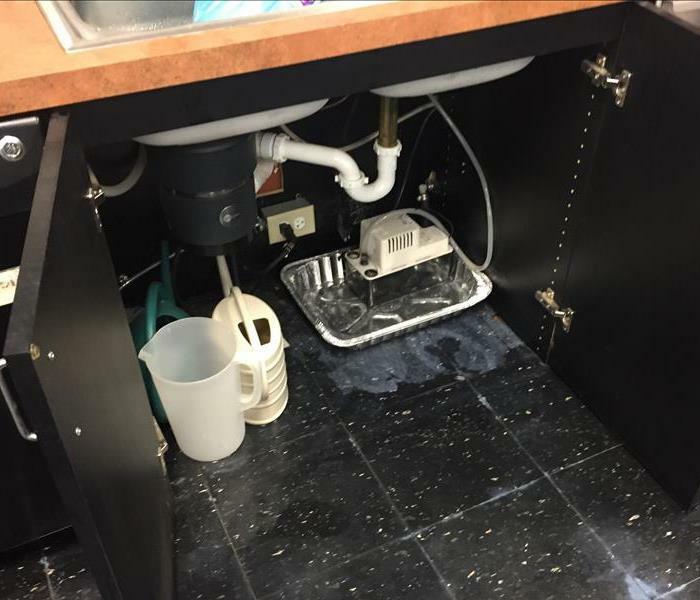 This required we switch gears a little from our scheduled topic, but that’s what we do in our industry. 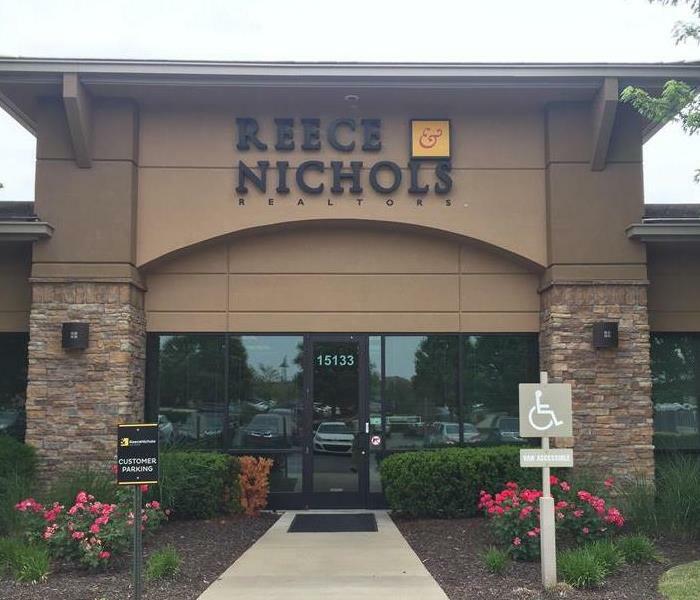 Thank you, Reece & Nichols, for sharing your time and allowing us to educate your agents about how we can help get homes to market faster. 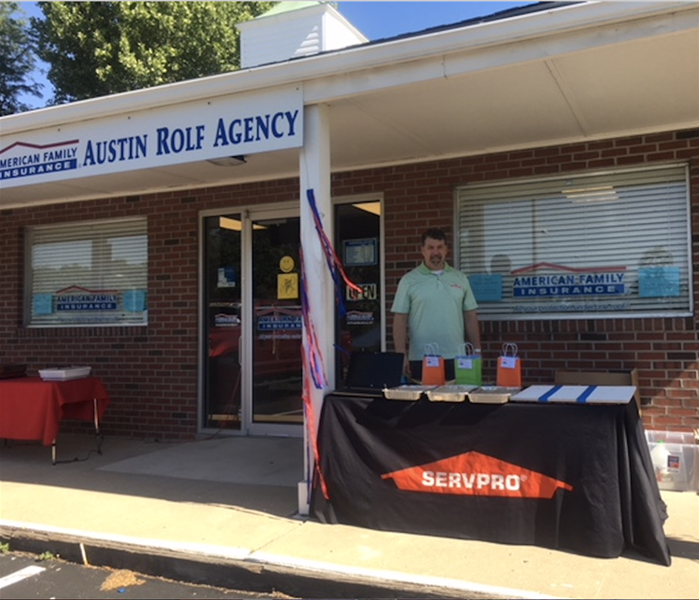 SERVPRO Clay County is supporting Austin Rolf American Family Insurance Agency today with their customer appreciation and education event.